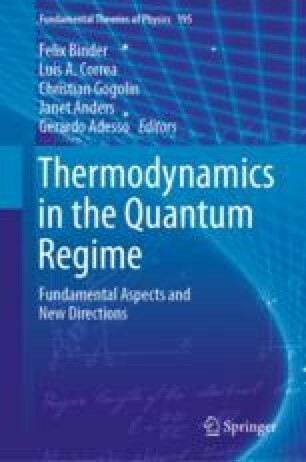 This chapter is a survey of the published literature on quantum batteries – ensembles of non-degenerate quantum systems on which energy can be deposited, and from which work can be extracted. A pedagogical approach is used to familiarize the reader with the main results obtained in this field, starting from simple examples and proceeding with in-depth analysis. An outlook for the field and future developments are discussed at the end of the chapter.